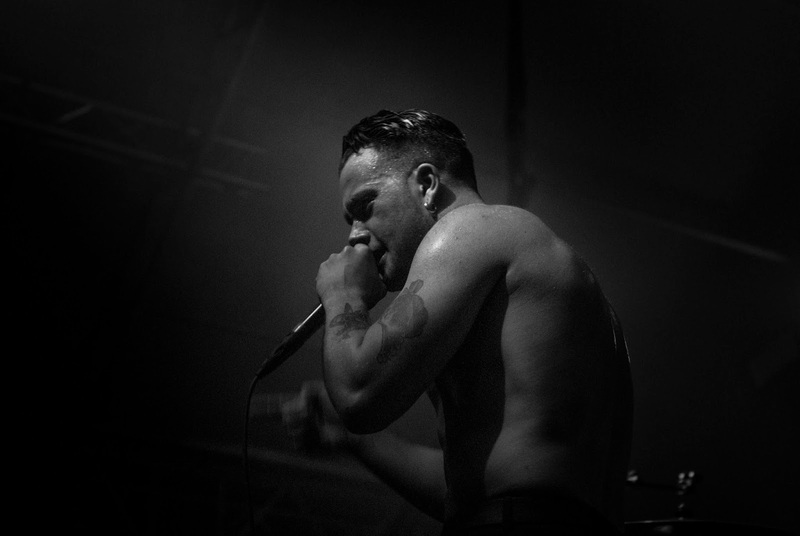 Thunderous, energetic and angry. 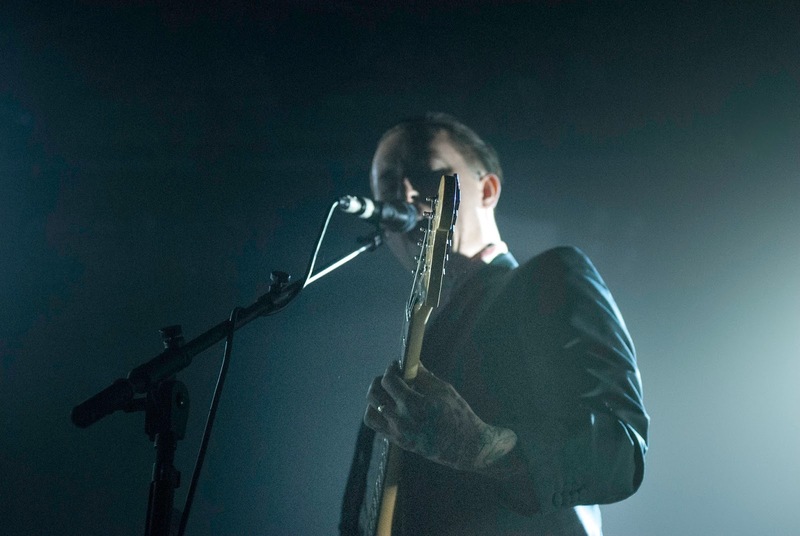 Slaves don't make for easy listening - but we're sure that's what the duo from Kent weren't ever aiming for. 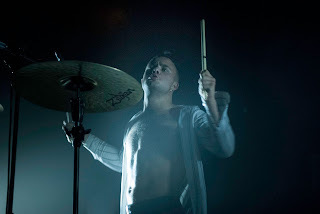 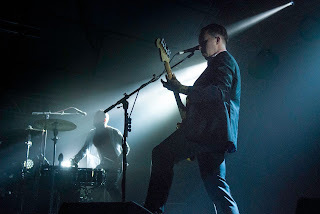 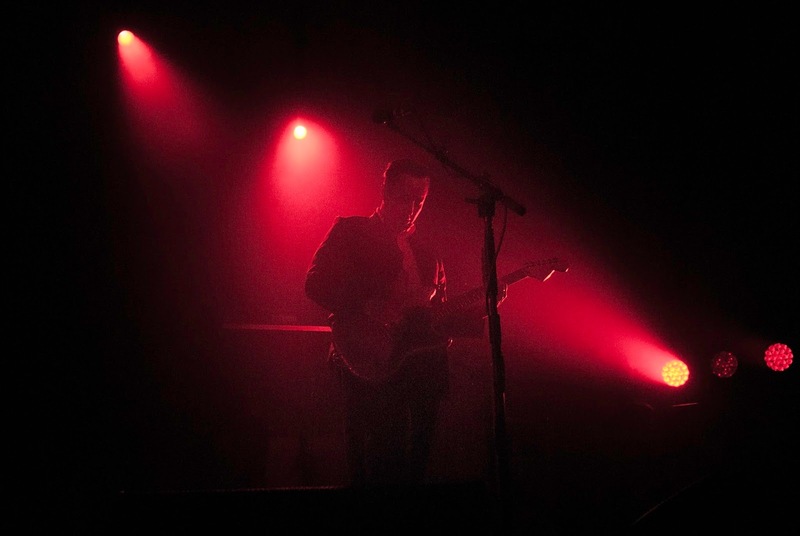 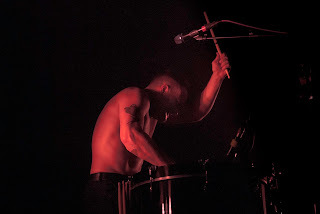 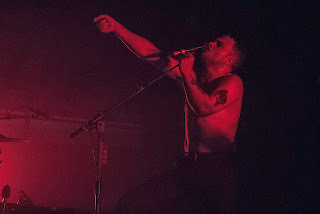 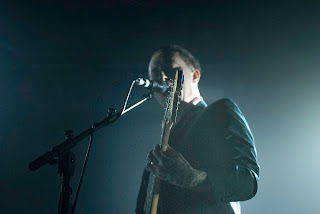 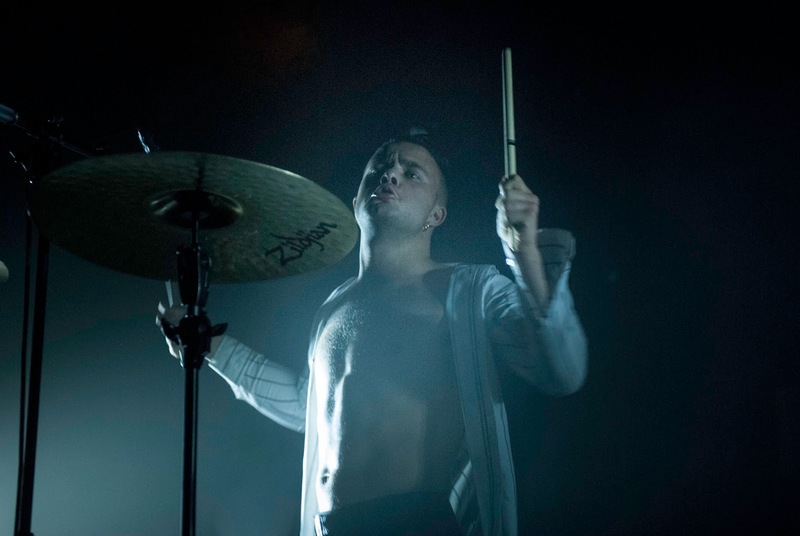 Performing as a support group for Kasabian in Munich, Slaves proved once again that the concept of strength in numbers doesn't necessarily apply to bands. Taking the loud duo on tour is a bold move by Kasabian - matching the energy brought to the stage by Slaves is a uphill task for any band! 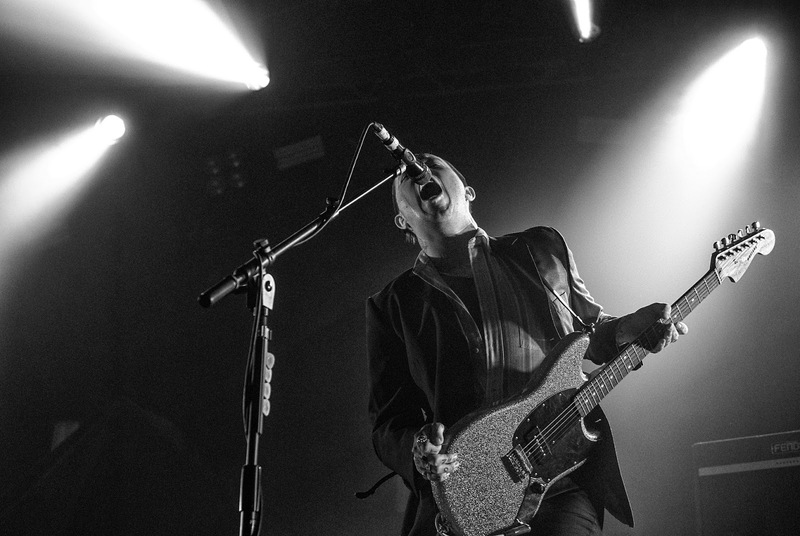 The duo provided a powerful start to a fantastic evening. 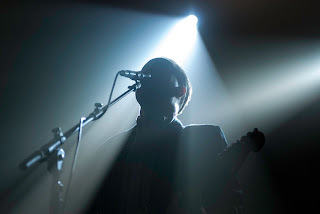 See photos from their gig below.